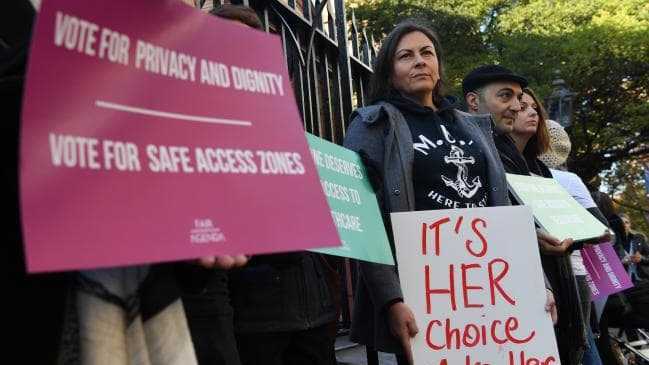 A PROPOSAL that will give women and workers and "safe zone" around abortion clinics in NSW is set to reach a final vote in state parliament. 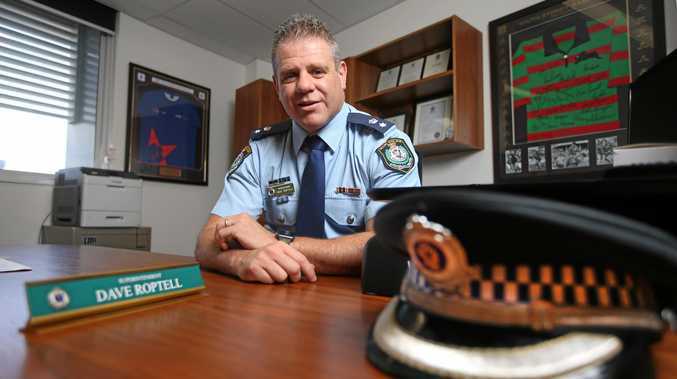 The bill passed the NSW upper house in May and is co-sponsored by Labor's Penny Sharpe and Nationals MP Trevor Khan. If the bill is passed it will mean there will be a 150 metre exclusion zone around clinics to stop staff and patients from being harassed as they enter the building. It will also make it an offence to film these people without their consent. Debate is expected to start in the lower house today. Government MPs have been given a conscience vote on the legislation, which NSW Premier Gladys Berejiklian has said she is likely to support.